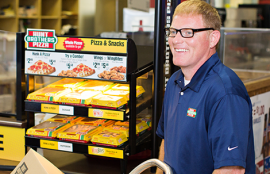 As soon as we hear from you, we’ll have a TBHC Delivers representative contact you to learn if the Hunt Brothers® Pizza Program is a good fit for your store. 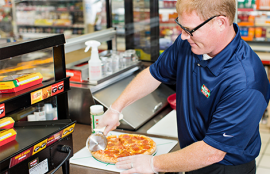 Find out how TBHC Delivers can bring the proven success of Hunt Brothers Pizza® to your store. Get in touch today. There’s never any obligation, only opportunity. Help you increase profits and improve your bottom line.